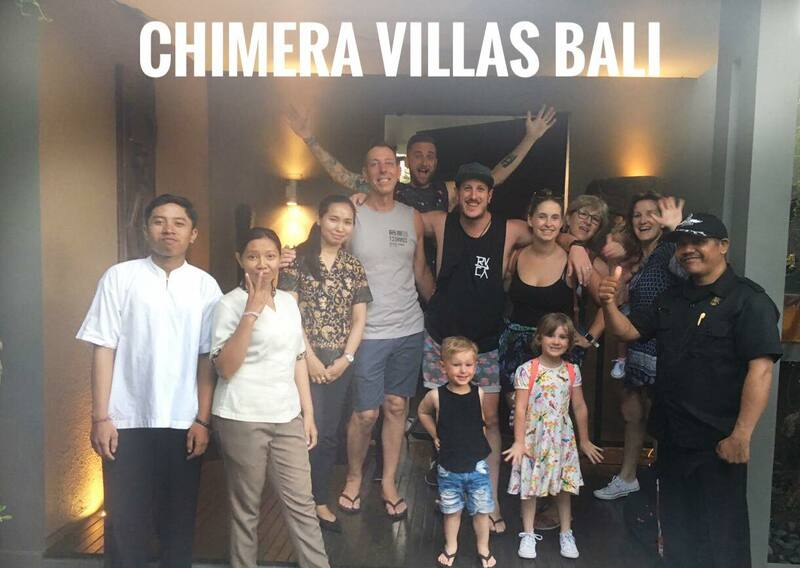 People will agree that Bali is one of the best destinations in the world. This place has many great destinations to go and the whole island can be the great destination to go. 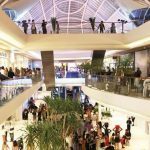 Of course, Bali is not only good for its natural views and landscapes. This island also has great destinations for people who are looking for spiritual and cultural attractions. 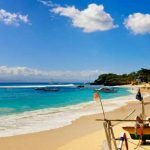 There are many great destinations to go and there will be no disappointment to go to Bali. In this case, cultural and spiritual aspects play important roles in people of Bali. 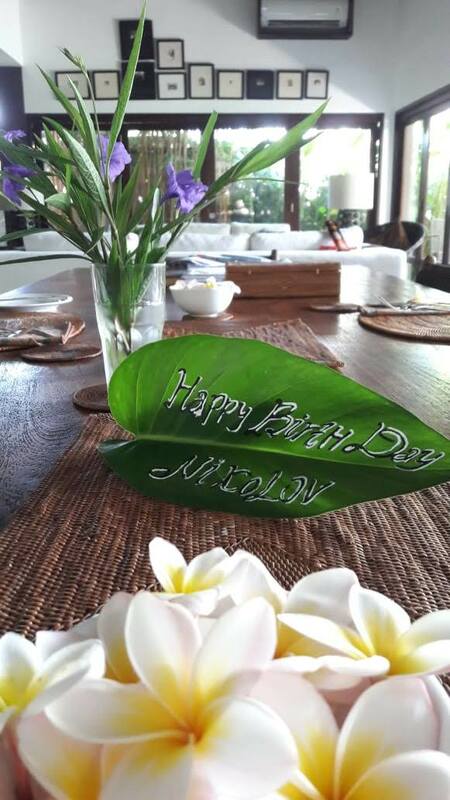 The culture of Balinese is affected by the Hinduism. That is why Hinduism is very important for this island. this religion even becomes majority in this island. 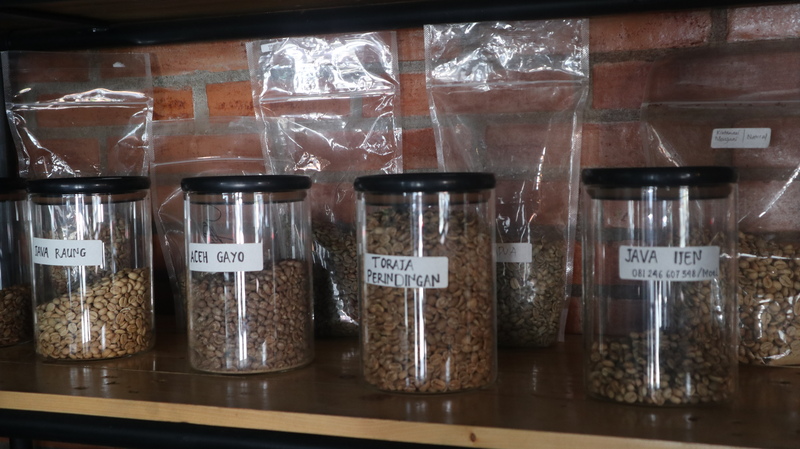 because of the cultural and spiritual values rooted in Balinese, then there are many great places that can be chosen as the good destinations to seek great spiritual experiences. People will never get disappointed for going to Bali in order to get great experiences of Spiritual in Bali. There are many great places to go. For the first destination, there is Gunung Kawi Sebatu. This is great place and this can be one of the hidden paradise offered by this island. This destination can be great destination for retreat. Its location is quite far from the crowd of towns. This place is famous for its holy spring, where the Balinese believe that this spring has the source of holy water and this is the spiritual spot of this destination. Of course, it is not just about regular water spring. This place is called as sacred spot and this place has great architecture that really shows the great culture of Balinese. Statues, ornaments, and other things become great things to find around the bathing spot. This becomes the purification spot. 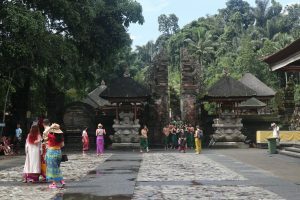 Then, still in Gunung Kawi, there is also complex of temple. This is even more famous compared to the bathing spot. This temple is quite famous for its archaeological sites. Of course, this temple is not a new temple. The temple has been built ages ago and there are many ancient sites to find. One of them is ancient shrine and reliefs that are carved on the cliff. Of course, this is not just an archaeological and ancient sites to explore. This temple is also sacred and spiritual spot to find in Bali. There is also sacred river flowing on the area of the temple that makes it more perfect as great place for retreat and purification. Entering the site of this temple will bring different vibes that will make people feel better and calmer. The area of this temple is also quite far from the roads and towns, so it is like entering the different dimension where modernity cannot touch the sacred and spiritual spot of this temple. Then, Spiritual in Bali will never be complete when people do not go to Trunyan Village. This village has been so famous for its quite unique funeral. There is special burial site that becomes so special for its unique tradition. In the site, there is sacred tree called as the Taru Menyan and this is also how this village gets its name. this tree can spread fragrant that is so strong. Around the tree, there are dead bodies laid on the ground. These bodies are not buried, and this is the unique tradition in this village. Because of the fragrant from the tree is so strong, it can neutralize the odour coming from the decomposing process of the dead bodies. Some people are afraid to go to this village, but there are also curiosity that make people want to get spiritual experiences by coming to this place and see the dead bodies under the sacred tree. Temples becomes the other great spots for Spiritual in Bali. There are many great destinations of temples in Bali. Bali can be full of temples since the buildings become places for praying. 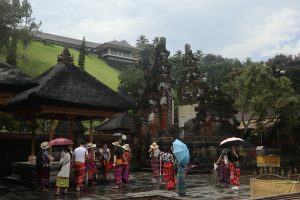 Balinese hold ceremonies and prayers in the temples. 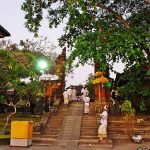 So far, there are some great temples in Bali that can become good spiritual destination in Bali. Tanah Lot Temple can be exotic and great temple to visit. Its location on the coast make it perfect to see sunset. The second temple is Uluwatu Temple. This is also great place to go. The location of the temple is also on the brink of the sea and people can see the open sea from the temple. It is also great spot to see the great view of sea while enjoying the spiritual vibe. Besakih Temple is the other famous temple. This is called as the mother temple since this is the grand temple in Bali. This becomes one of the biggest and most important temple in Bali.